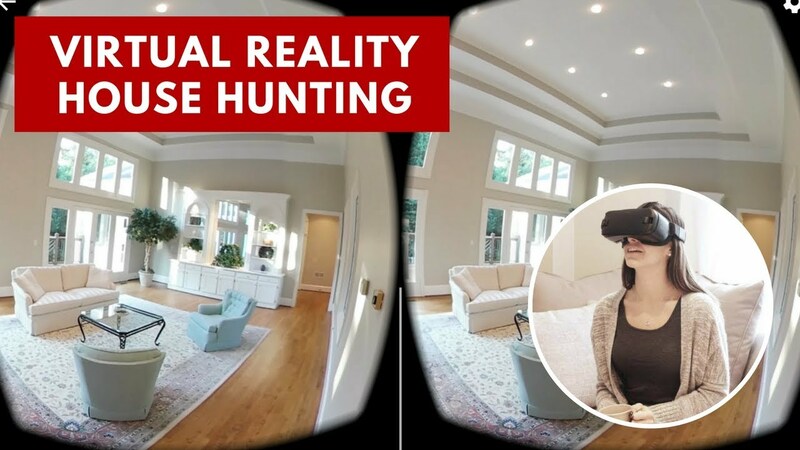 Digital Trends: Virtual Reality Technology helping Real Estate Agents sell homes. 47% of millennials made an offer sight unseen on a home in 2017. Coldwell Banker called 3,000 adults, and 84% wanted to see a virtual tour of the house before seeing it in person. Virtual Reality and video tours of properties are becoming expected. ReMax is starting to promote open houses on Facebook LIVE and the use of others platforms. Virtual reality and 3D Modeling is here for real estate, and the millennials are using it more than ever to purchase homes. Using companies like https://matterport.com/ to make a digital version of the house is becoming a most for real estate agents wanting to compete in today’s digital world. They also are using social media sites like Facebook, Instagram and Youtube to broadcast LIVE versions of the Open House and attract buyers who may not be up for coming to tour the properties. The Federal Housing Administration announced on Friday that they will now require a second appraisal on reverse mortgage appraisals if they believe the initial figure has been inflated. Starting October 1st, FHA will perform a collateral risk assessment on all reverse mortgage appraisals to make the determination. The Federal Emergency Management Agency (FEMA) has declared individual assistance for 18 counties in North Carolina affected by Hurricane Florence. By Selling Guide policy, these counties have been added to our appraisal waiver exclusion list in DU. For a list of the affected counties, visit FEMA’s Hurricane Florence page. For more information about Fannie Mae appraisal waivers, visit our Appraisal Waivers and Assistance in Disasters pages. Want to know more about MH Advantage™? The latest Fannie Mae Appraiser Update provides tips for appraising MH Advantage homes, information about a revised policy for manufactured homes with additions, and updates on our condo project standards. Also in this issue, find out what topics we hear about from readers. Sign up to receive future newsletter notifications and other appraisal-related updates! 1. Alexa is getting smarter and emotional. 2. The world’s first autonomous tram is launched in Germany. 3. Japan landed two rovers on an Astroid and took a selfie.